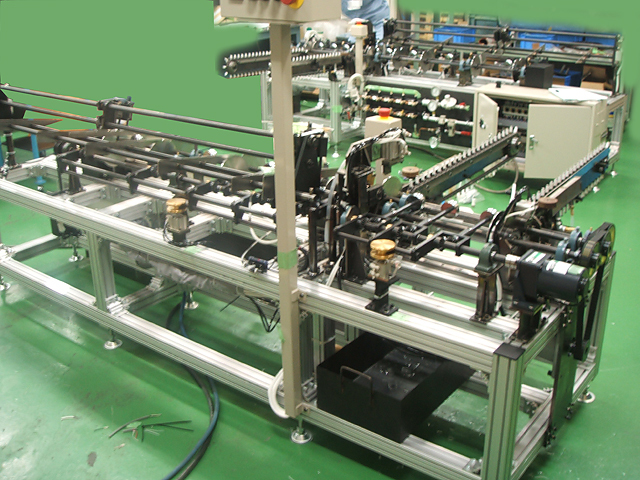 Factory Automation | Suzukuni & Tokiwa Industries Co., Ltd.
STS designs, manufactures, and sells factory automation machineries and equipments. 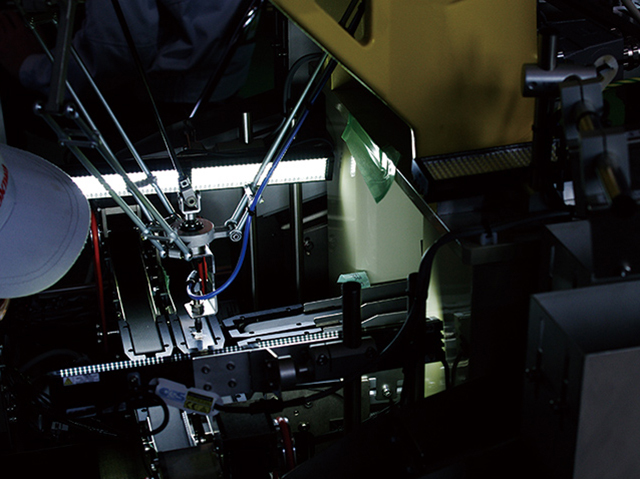 Based on our accumulated experiences, our company excels at customizing various module manufacturing machines with ultrafine-pitch devices in response to requests from customers. 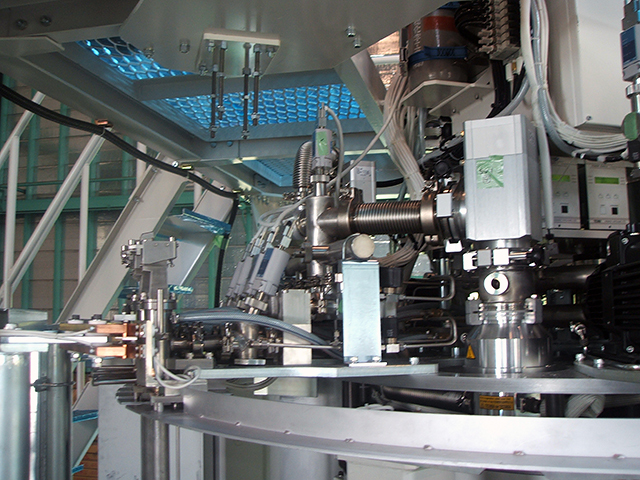 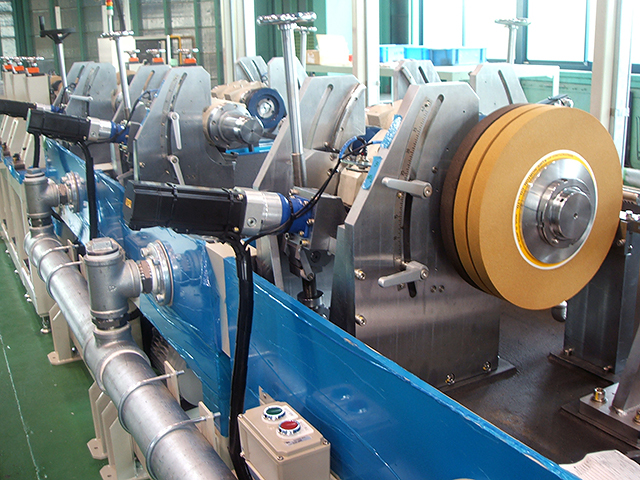 Please see examples of the factory automation machines we have manufactured and delivered.